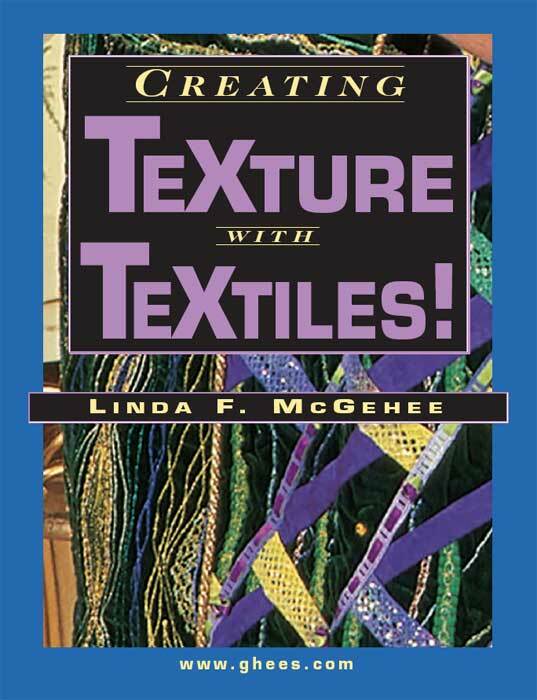 Award-winning designer and author, Linda McGehee shares her secrets for manipulating and embellishing fabric with a wide variety of techniques. 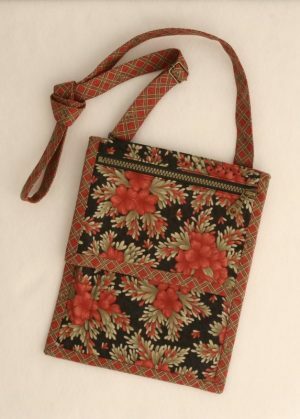 Written for all levels of sewers, this user-friendly guide features step-by-step instructions to create spectacular one-of-a-kind designs on fabric with the use of any sewing machine. 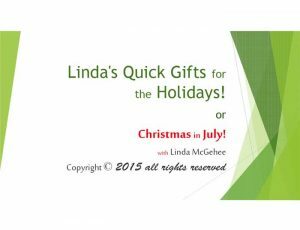 Full-color photography will inspire creativity by illustrating the uses of textiles with embellishment, manipulation of fabric and decorative stitches. 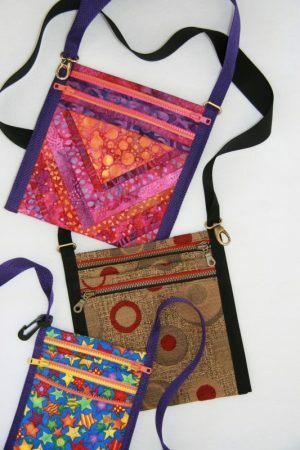 Create your own unique garments, wall hangings and accessories with new variations of current techniques including piecing, spiraling, applique, piping, cording, crinkling, and beading, among others.